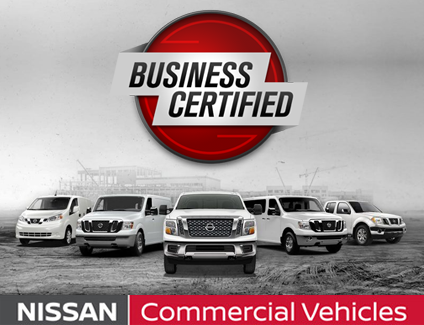 As a Tom Wood Nissan Commercial Vehicles customer, you rely on us to do the job right, within a reasonable amount of time, and for a fair price. 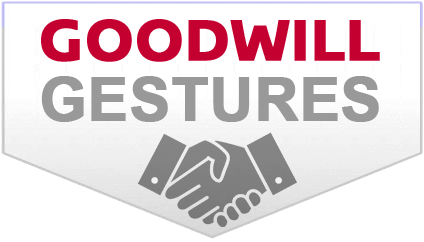 So that's exactly what we do. 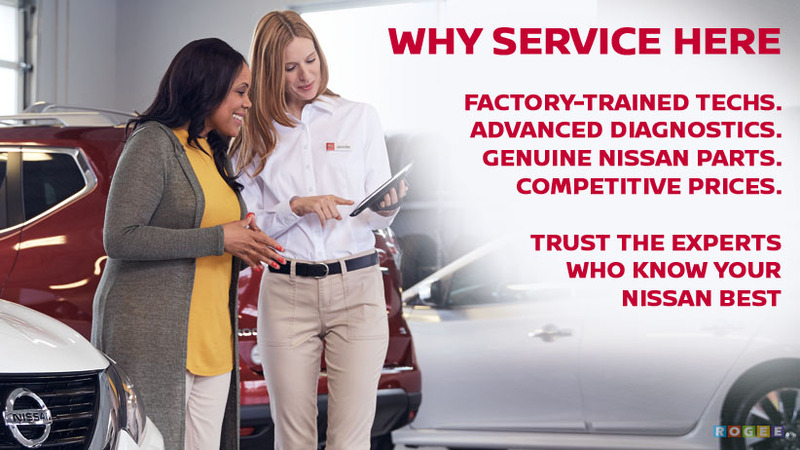 Extensive factory training gives our technicians a competitive advantage, with more knowledge than regular aftermarket technicians. 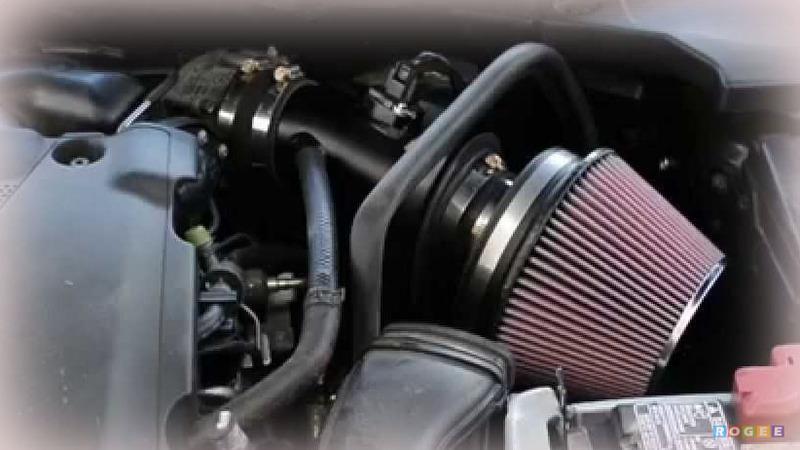 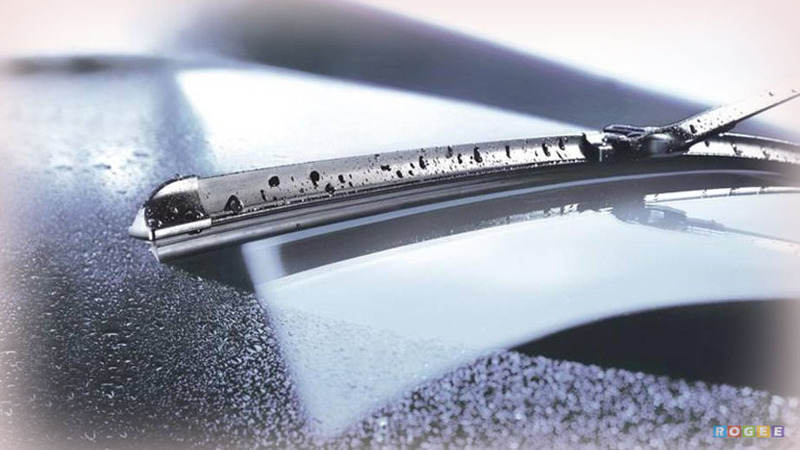 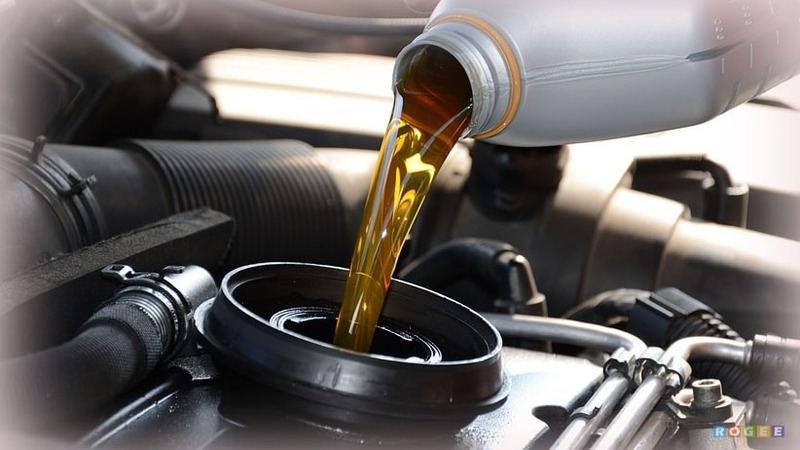 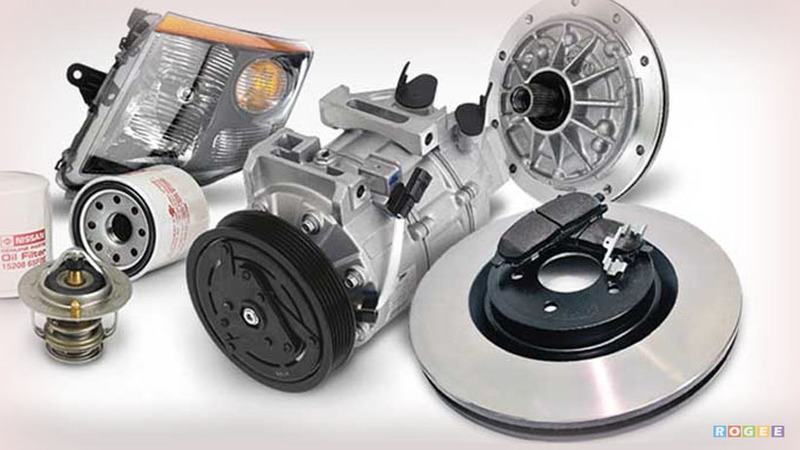 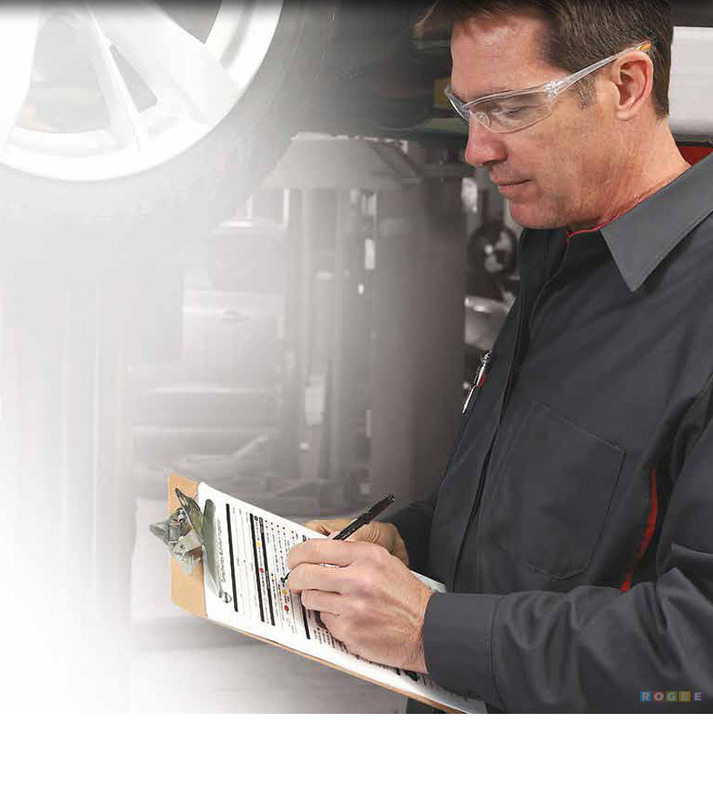 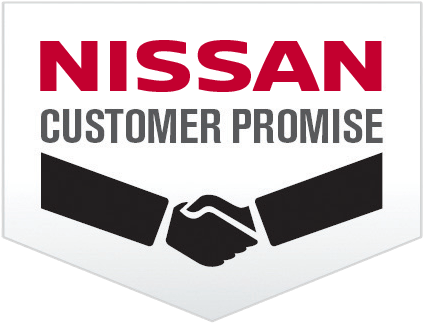 The Tom Wood Nissan Commercial Vehicles technicians are the NISSAN experts. 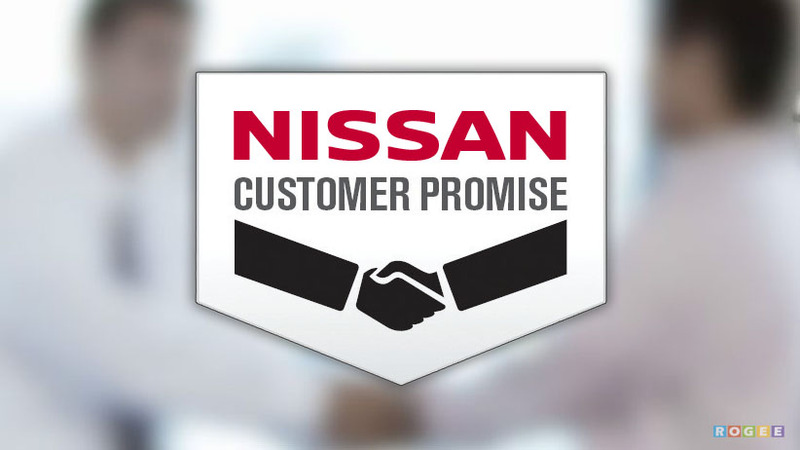 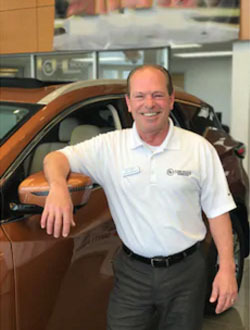 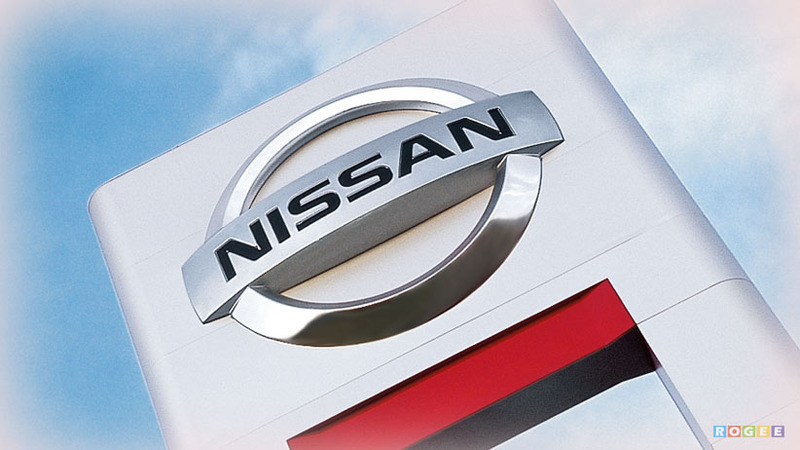 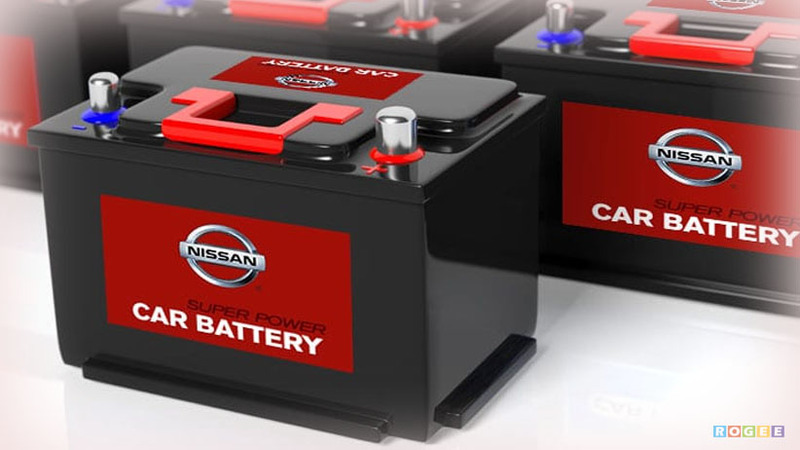 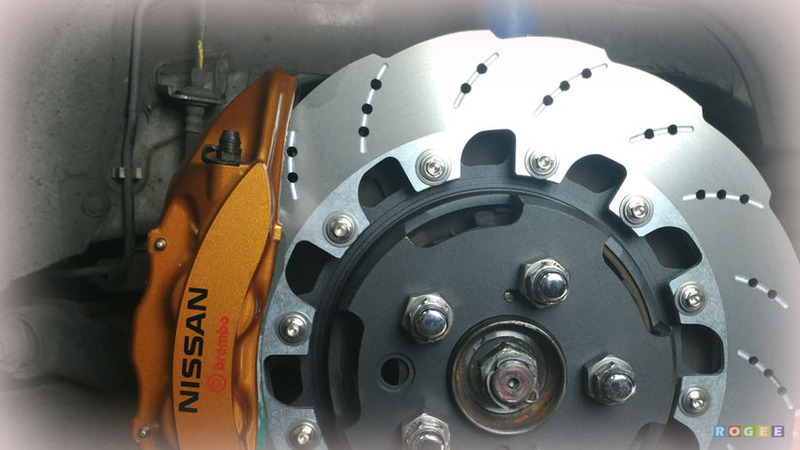 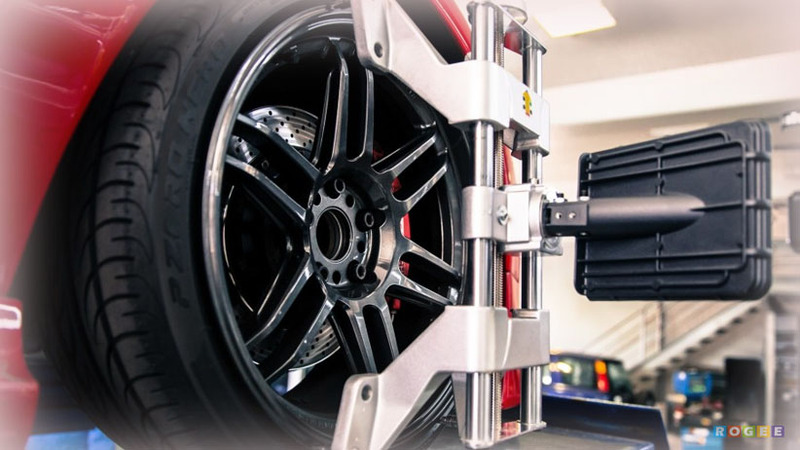 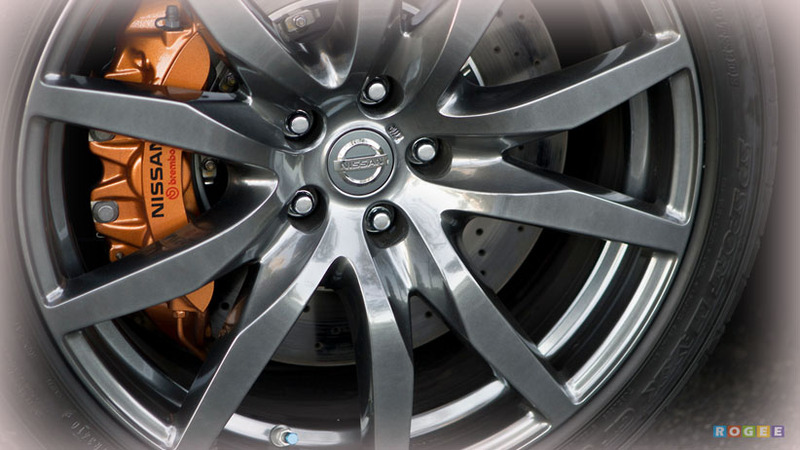 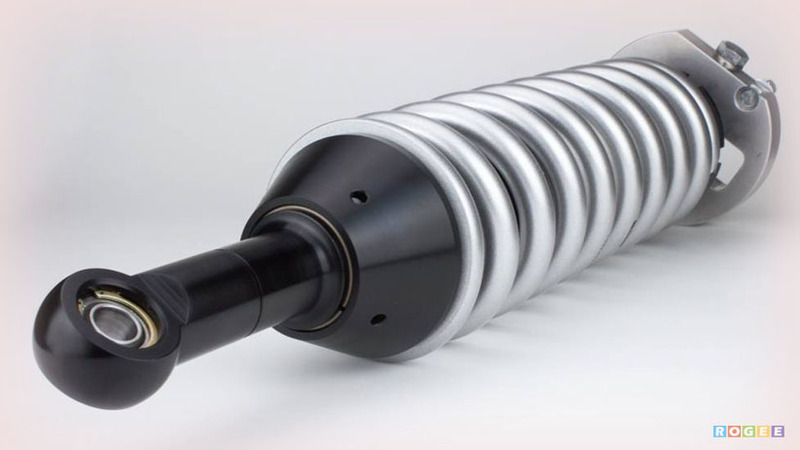 Their experience working on NISSAN vehicles, and their use of Genuine NISSAN Parts, equates to unparalleled quality, giving you more bang for your buck. 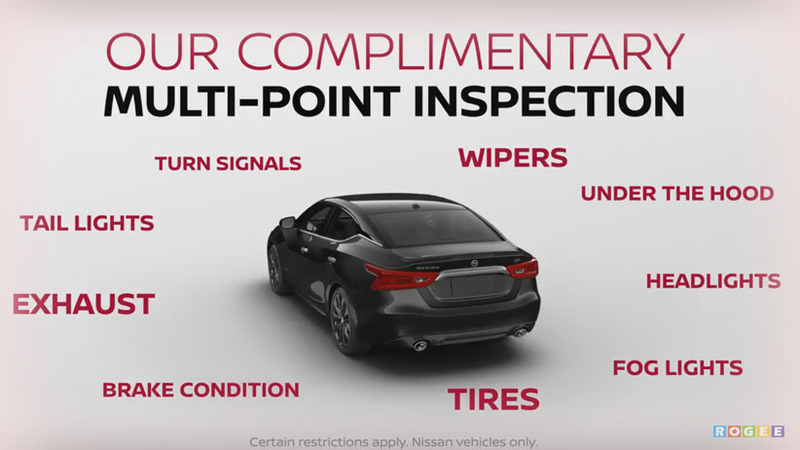 At Tom Wood Nissan Commercial Vehicles, we are the experts who make quality service easy -- and our customers see value in that.